Phoenix—The 15th Annual VALLEY OF THE SUN, John Earley Memorial Stage Race, presented by the JF Companies, Trek and Landis Cyclery will be held Friday, Saturday, & Sunday February 16, 17, & 18. The VALLEY OF THE SUN Stage Race will be held in the greater Phoenix area by the White Mountain Road Club, and this premiere event has become the largest attended, multi-day bicycle race in North America. In 2006, over 900 cyclists competed and in front of thousands of enthusiastic spectators as they lined the courses cheering on the riders. The 2007 race will award over $15,000 in cash and prizes, and will attract some of the top professional cycling teams from North America and abroad. In addition, the three-day event hosts a variety of fund raising events for various non-profit organizations, including a race just for kids (complete with a helmet fitting clinic prior). Details about these events, and more, are listed below. • A Bike Rodeo will be conducted by the Phoenix Police Department, along with the SAFE KIDS Coalition of Maricopa County. 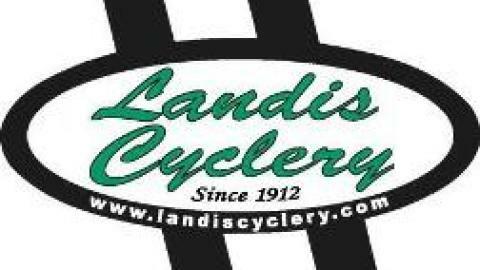 The Landis/Trek regional “elite” team will conduct a Bike Rodeo and Helmet Fitting clinic from 11:00 A.M. to 2:00 P.M.
• 8th Annual KIDS RACE, Race begins at 2:30. All children 3 years and older, with a helmet and a bike, can race. Race registration is at Wesley Bolen Plaza beginning at 11:00 am. This three-day event offers men and women, both amateur and professional road racing cyclists of all levels, the opportunity to compete for cash and prizes. Racing will start at 7:30 am and conclude approximately 4:00 pm each day. 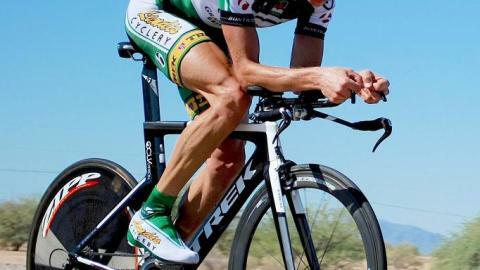 For information or registration for the 15th Annual, VALLEY OF THE SUN, John Earley Memorial Stage Race, presented by Landis Cyclery, TREK, JF Companies and the Town of Buckeye, please visit www.wmrc.org or call (480) 730-1055. The event is hosted by the Valley’s own, WHITE MOUNTAIN ROAD CLUB, USA Cycling’s 2001, Division I Club of the year. White Mountain Road Club is a nonprofit (501c3) organization based in Phoenix, Arizona. Since 1997 this club has been registered with the State Corporation Commission of Arizona as a nonprofit club. The club is affiliated with the United States Cycling Federation (USCF) which promotes professional and amateur bicycle racing in the United States.